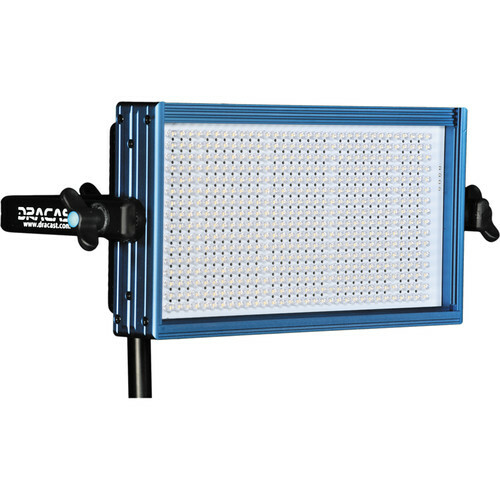 At just 1.8kg, the Dracast LED500 Pro Bi-Colour LED Light is an ideal choice for location work, interviews and small sets where colour accuracy, control and flicker-free output are of major importance. 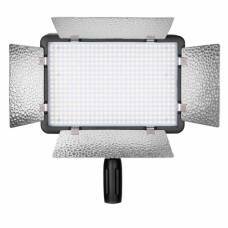 Variable colour temperature from 3200K-5600K or anywhere in between means that you can quickly match the prevailing ambient or artificial light balance with a simple twist of a knob while others are still applying filters. 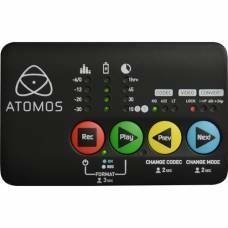 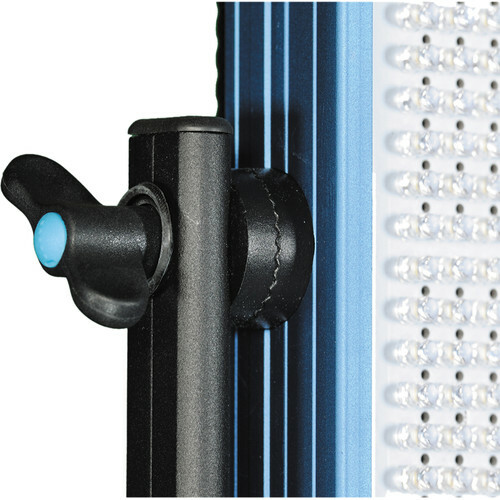 Dimming is equally convenient via another knob that adjusts the light intensity from 100-0% with a negligible colour shift. 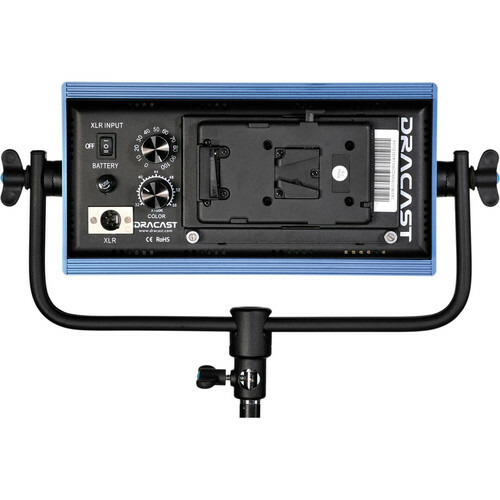 The low electrical draw of just 30W means a timely return on your investment. 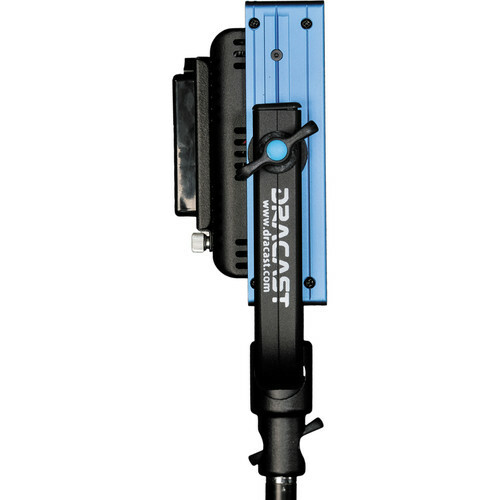 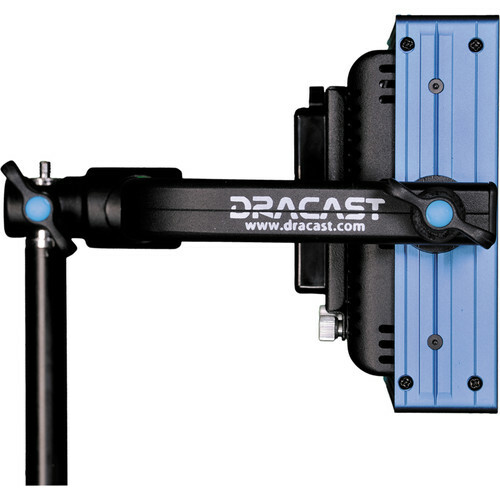 The Dracast LED500 Pro is uniquely designed to pack a tremendous amount of punch into the smallest possible professional-grade package. 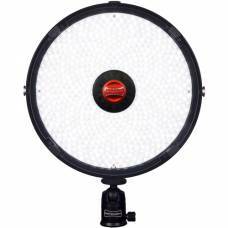 A full-featured and powerful fixture, the LED500 is the equivalent of a 220 watt traditional hot light, yet uses just 30 watts in operation. 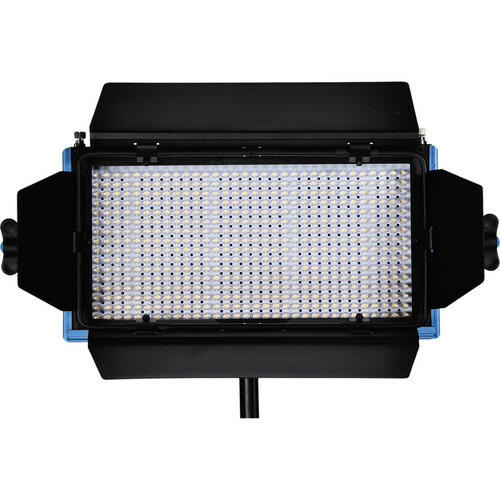 The CRI of the LED500 is rated at 95 or above, and Dracast LED bulbs have a life expectancy of 30,000-50,000 hours, so you can be confident that the LED500 is designed to withstand even the most taxing usage. 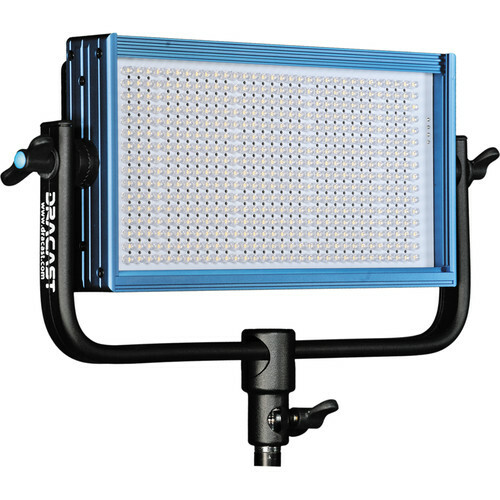 The Pro Series LED500 can be battery powered, while both versions weight just three pounds, making it extremely portable. 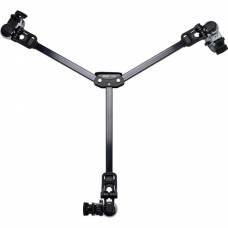 It's all-aluminium chassis and frame give it a robust professional build making it ready for even the most demanding location projects. 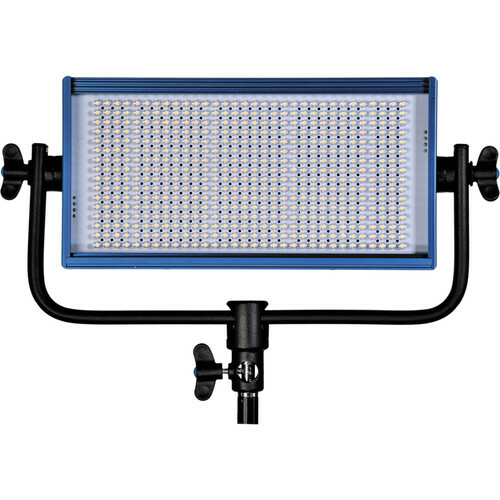 The LED500 is available in 3200K (tungsten), 5600K (daylight) or 3200K - 5600K (bicolour adjustable) colour temperatures, meaning that there is a LED500 for every setting. 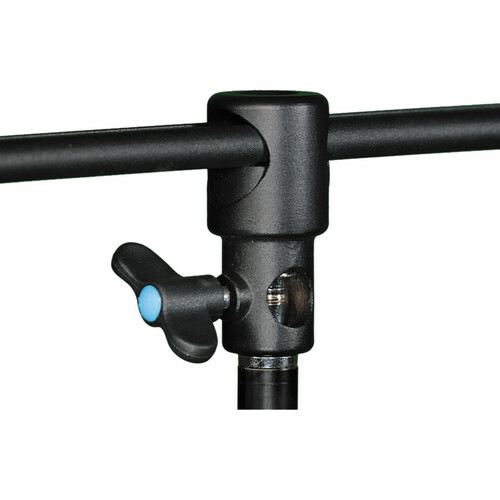 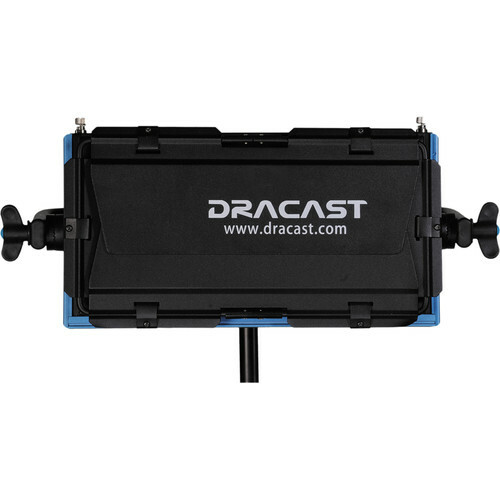 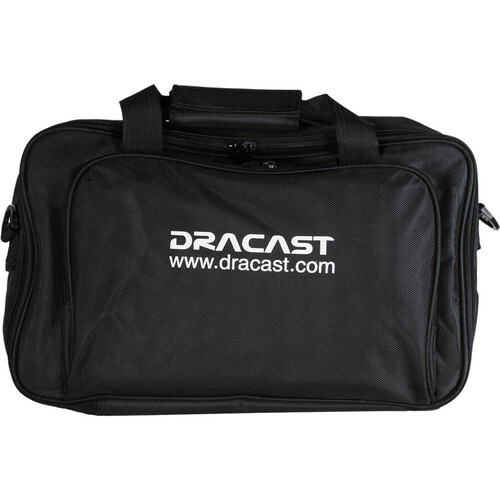 Each Dracast LED500 includes an aluminium mounting yoke, a nylon soft carry case, and an A/C adapter. 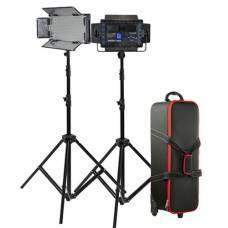 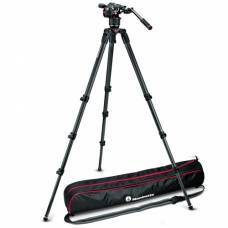 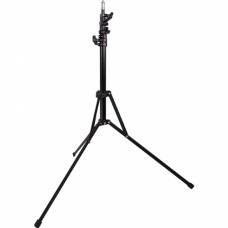 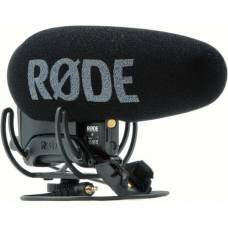 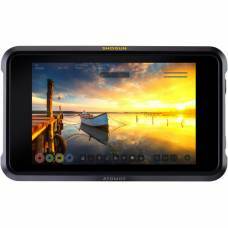 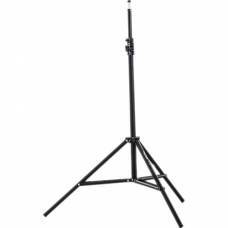 A full line of accessories is also available including barn-doors, batteries, diffusion panels, softboxes, and hard travel cases.